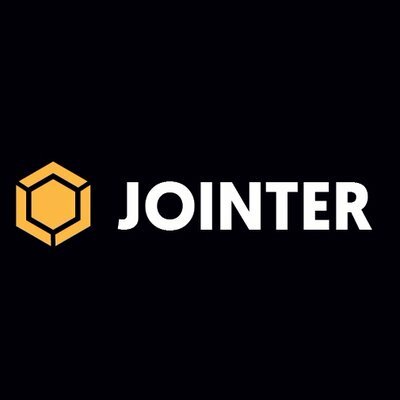 Jointer.io, a Los Altos, Calif.-based commercial real estate investing platform, raised $2.5M in seed funding. The funding round included a $1m prize from the Grand Finale of the Global Startup Competition – FinTech, held in mid-April 2018. The competition is managed by Edge196. The company intends to use the funds for substantial growth as it actively moves to a “beta” stage. 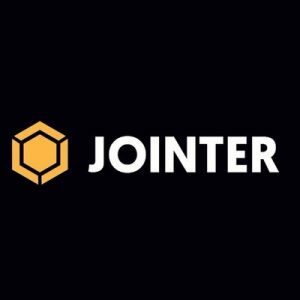 Led by Jude Regev, CEO and Founder, Jointer.io provides a artificial intelligence, tokenization and blockchain-based commercial real estate platform which issues debt tokens to borrow money from the public to help property owners instantly unlock their equity at zero costs. The company has offices in Tel Aviv, Israel, Silicon Valley California, and Asia.